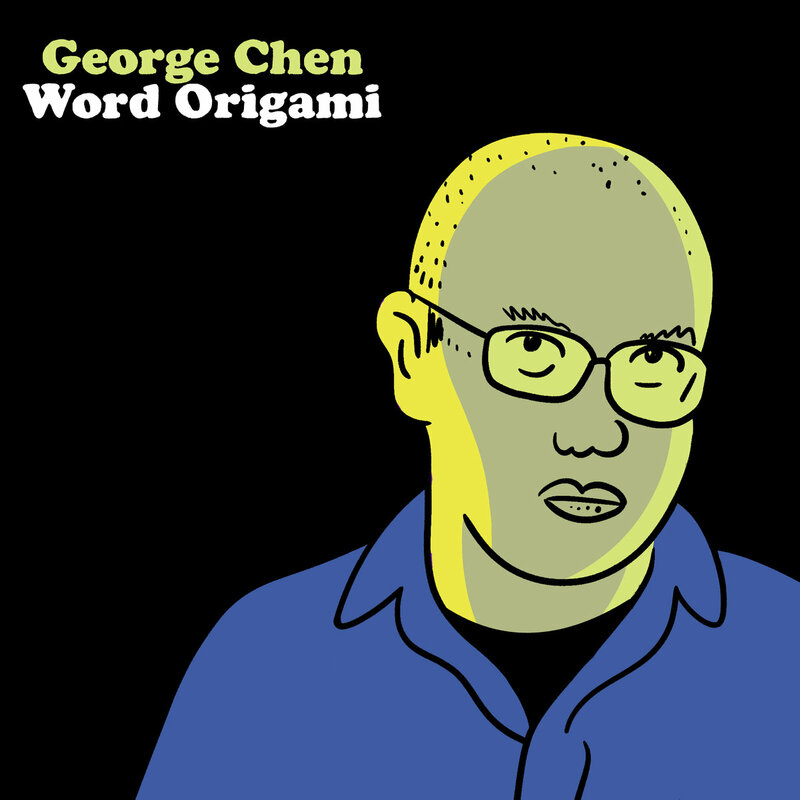 George Chen Spits His Velvet Underground With "Word Origami"
I’m not even sure George Chen wants you to buy his new album Word Origami. I mean, he definitely does. He’s an emerging comedian (i.e. broke). He’ll surely appreciate your contributions to his gas tank or pantry. It’s just that George is so smooth with it! There’s no schlocky, showbiz twinge, no schticky artifice, no verbal uptick subconsciously appropriated from his influences and no blindly held or deliberately subverted conventions. You can hear the capital-c “Comedy” in any performer attempting to make years-old ideas sound fresh and spontaneous. George on the other hand, like a Billy Wayne Davis or Patrice O’Neal, is in a rare league of comics that speak naturally, who are nearly indistinguishable from street to stage, who avoid the uncanny valley. Word Origami brings us into the fold. George is a Bay Area Peter Pan-type on the precipice of the inevitable migration down I-5. “If you lose your virginity and your hair in the same town, it’s been too long,” he dryly remarks about Oakland. He’s comfortable in silence. His jokes take winding scenic routes to cynical, witty, punny payoffs. Social commentary goes cooly understated. His story is mostly history. Word Origami is a wry and snickering snapshot of San Francisco’s culture clash, of evictions and the gig economy and social media graveyards. You can’t overstate or overlook how important Lost Weekend Video was. For four years the video store’s basement known affectionately as “Cynic Cave” was the crown jewel and secret gem for Bay Area comedy. 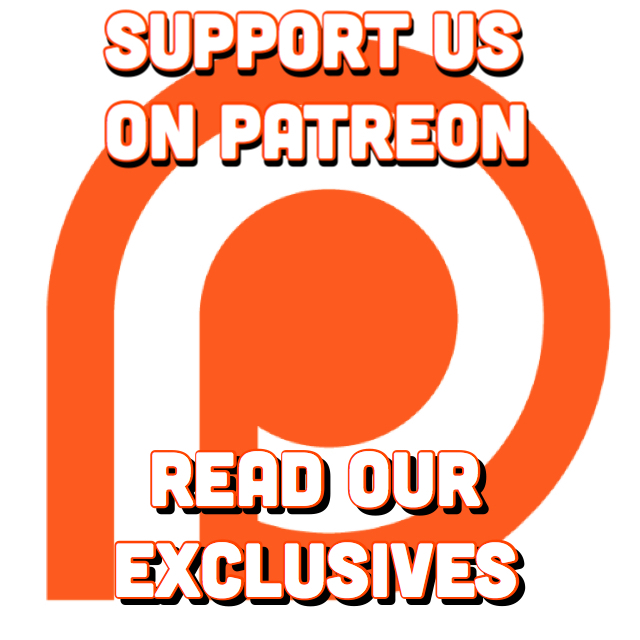 Experimental variety shows, accredited headliners, specials tapings, drop ins, Sketchfest, Burrito Fest, first time producers, spicy Tacates, podcasts, vaporizers, 24-hour marathons. It was the perfect place for the region’s up and comers, the post-recession wave armed with Facebook and Twitter, just as San Francisco comedy’s MySpace generation had the Dark Room Theater. Word Origami was recorded in Lost Weekend Video’s final days. George Chen was integral to Cynic Cave’s success and vice versa; he really thrived down there. Hear a casual style forged from freedom, gifted by the subterrane’s smaller steaks. Understand the comfort, experience the intimacy and appreciate someone in their element. Feel the passion and spirit of a fleeting San Francisco institution, now vapor to the ether. Listen to the funny for yourself on iTunes, Bandcamp and Spotify. And go the money route, you cheap goon.